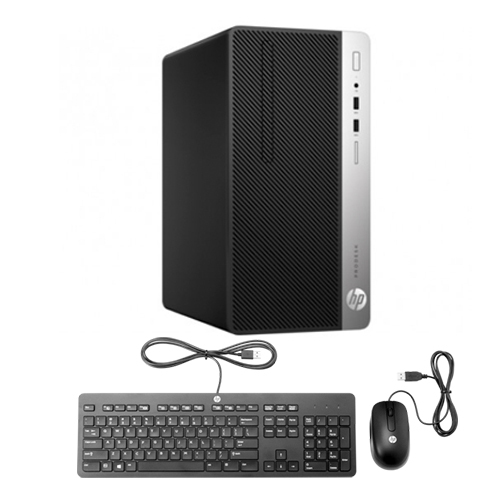 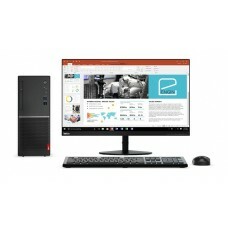 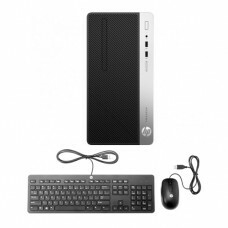 HP ProDesk 400 G5 MT PC with Intel core i3-8100 processor having 3.60 GHz base frequency, 6 MB cache, 4 cores and 4GB DDR4 RAM is an American stylish brand that also contains 1TB 7200RPM of SATA storage to ensure greater productivity.In addition, it has Intel® B360 Chipset, Intel UHD 630 Graphics, Free DOS Operating System and HP slim supermulti SATA DVD writer.This multifunction extreme enterprise compatible device comes with 3 years of warranty facility. 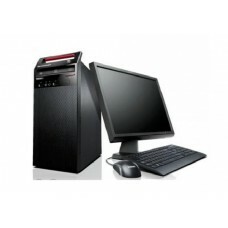 Find your required configured brand PC at best price in the market. 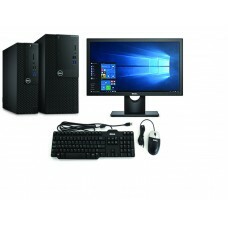 Now you can order online and have the delivery at any place inside Bangladesh.